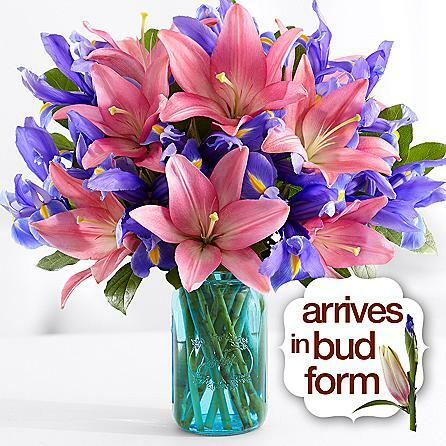 Pink Asiatic lilies and fresh cut blue iris will burst open and bloom right before your eyes. 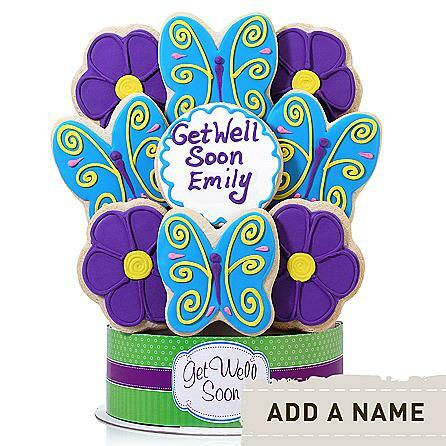 The combination of colors in this Spring Spectacular bouquet make it a wonderful gift for romance, new babies, or as a pick me up. 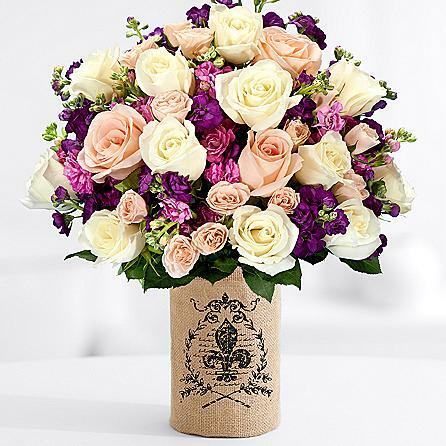 The full-bodied lily and the willowy iris, in perfect harmony is truly spectacular.